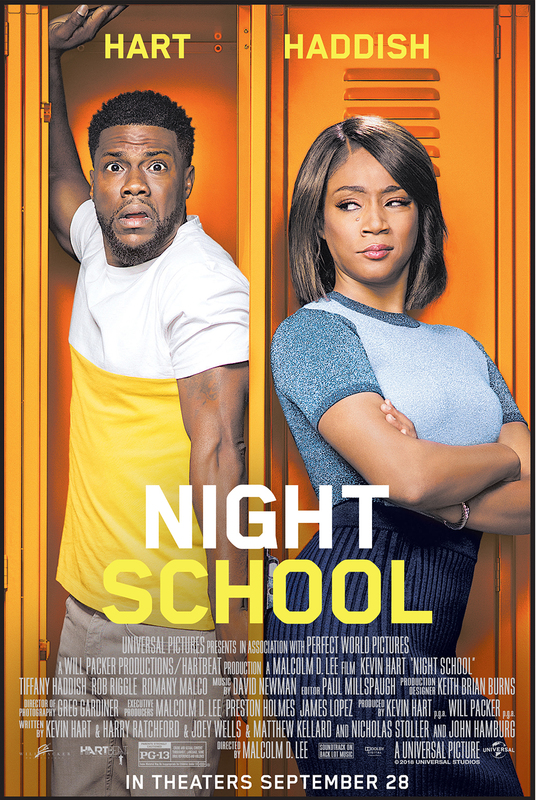 Enter For A Chance To Win Pass To See NIGHT SCHOOL on September 25th at 7:00 PM in LAS VEGAS. I can't wait to see this movie! 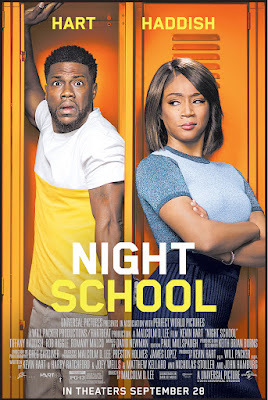 Kevin Hart AND Tiffany Haddish? It doesn't get any better than this comedy duo. The trailer has some very funny parts. I need a good laugh.